One of the toughest challenges for health care professionals and their patients is effectively treating chronic pain. Millions of Americans experience pain daily, and often have difficulty getting relief. Chronic pain affects physical and mental health and functioning, and is conservatively estimated to cost $560 billion to $635 billion in personal and health system expenditures. For too long, an easy remedy was to offer opioids. This is one of many factors that have fueled the opioid crisis. In 2016, the Centers for Disease Control and Prevention (CDC) released guidelines for prescribing opioids for chronic pain. 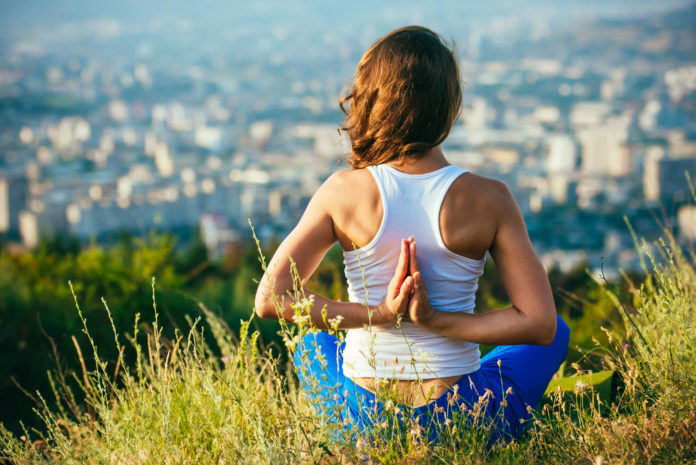 Based predominantly on an AHRQ evidence review, the CDC recommended that clinicians consider the full range of therapeutic options for treating chronic pain, including non-drug treatments like exercise, acupuncture, yoga, and massage before initiating opioid therapy. Today we find ourselves a step further in our efforts to understand the potential of complementary and integrative therapies to relieve pain. A new AHRQ report, requested by the CDC and the Department of Health and Human Services (HHS) Assistant Secretary for Planning and Evaluation, summarizes the existing literature to inform future chronic pain guidelines and to help plan future HHS-level opioid control initiatives. 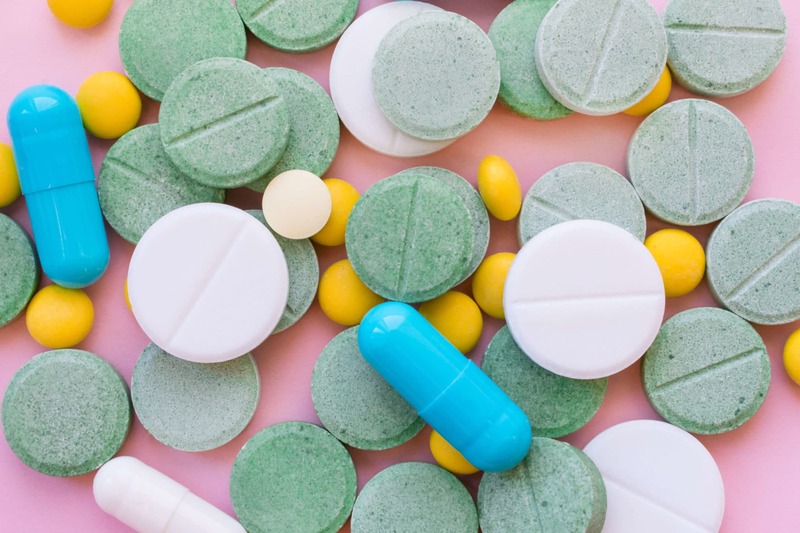 The new report—Noninvasive Nonpharmacological Treatment for Chronic Pain: A Systematic Review—provides important information about the best evidence on alternatives for treating chronic pain. The report examined nonpharmacologic treatment for five common types of chronic musculoskeletal pain, representing the most common causes of chronic pain, by assessing the interventions’ effects on pain and functioning over the short, intermediate, and long terms. Acupuncture: low back and neck pain and fibromyalgia. Cognitive Behavioral Therapy (CBT): low back pain and fibromyalgia. Exercise: low back and neck pain, knee and hip osteoarthritis, and fibromyalgia. Low-level laser therapy: low back and neck pain. Massage: low back pain and fibromyalgia. Mindfulness-based stress reduction: low back pain. Multidisciplinary rehabilitation (MDR): low back pain and fibromyalgia. Spinal manipulation: low back pain and chronic tension headache. The AHRQ-funded review found most non-drug therapy effects were modest, and there are limits to the available evidence on the comparative effectiveness of these therapies. Also, there is a need for longer term studies. More research is needed to examine the optimal combinations of these therapies as well as effectiveness in specific populations, including the elderly. Questions remain about the therapies’ effectiveness on long-term function and pain relief when part of ongoing lifestyle modifications. Finally, although adverse events were rare, more research is needed on the potential harms of these approaches. AHRQ’s report was developed through its Evidence-based Practice Center (EPC) Program, a critical part of the Agency’s efforts to generate research and improve care. EPC reports have informed more than 125 clinical guidelines, health coverage decisions, and government policies and programs, and contribute to greater shared decision making between patients and their caregivers. 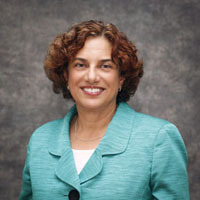 Arlene Bierman, M.D., is the AHRQ Director of the Center for Evidence and Practice Improvement.